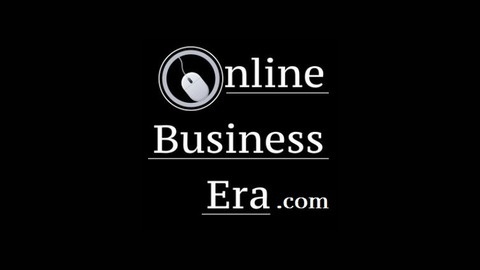 Online Business Era is for entrepreneurs who have already started or are going to start an online business. Jozsef Kiss Interviews the top marketing people that are truly successful online. Actionable tips about using social media including Facebook, Twitter, Google+, etc. Learn how to set up passive income streams using powerful tools like search engine optimization, affiliate marketing, outsourcing, and automation just to name a few. Guests of this show share tips and actionable advice which you can implement today into your online business. 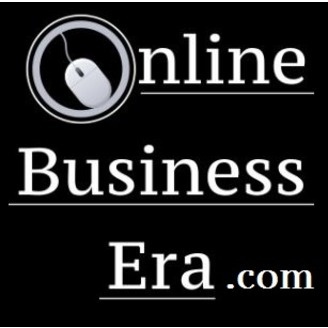 Take your business to the next level and create your own online business era today. On this episode of the Online Business Era Podcast Alex Barker talks about how mastermind groups can help entrepreneurs and business owners. This episode is a must listen for anyone that may be stuck in their online persuits. Sunday Night Dread. Success Behaviours. Freedom, Fulfilment, & Purpose.